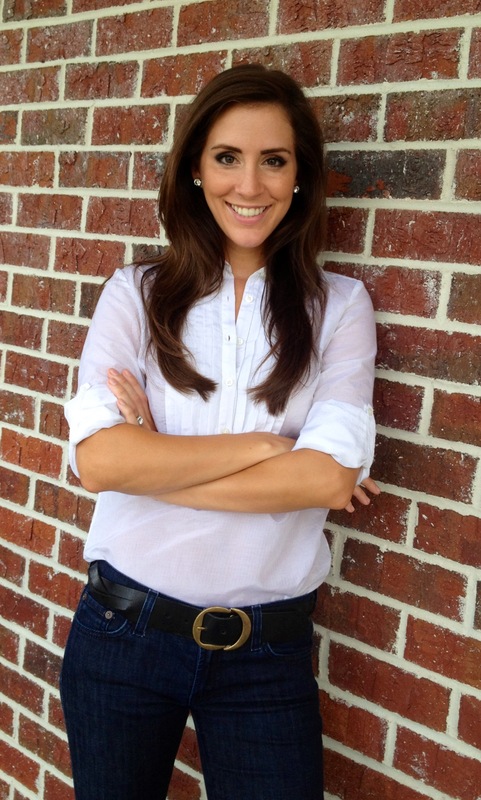 We are so thrilled to bring Ashley Marsh onto the Cassina Group team! 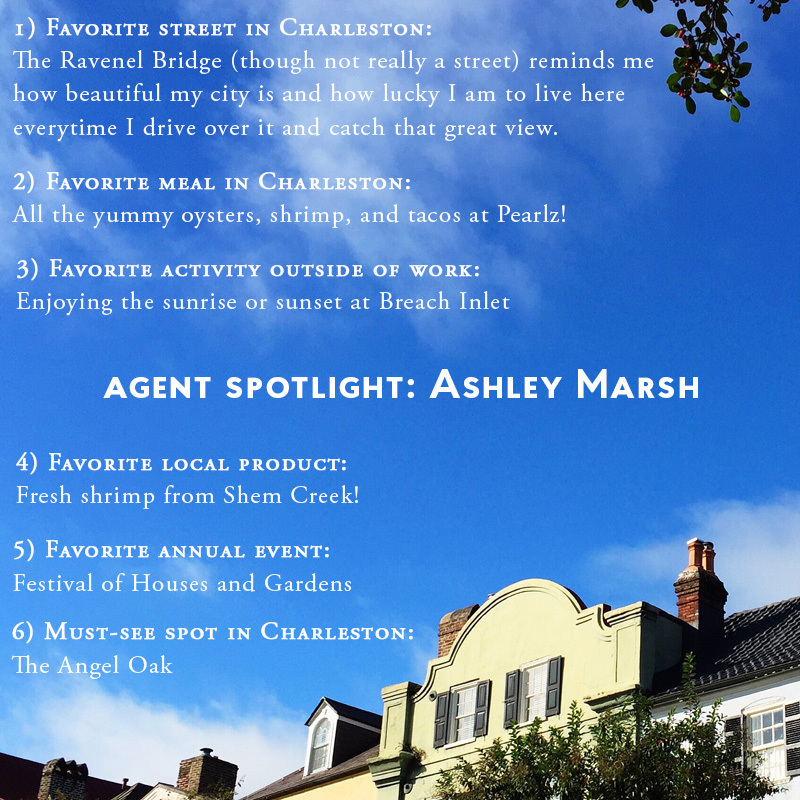 We have enjoyed getting to know her and can’t argue that the Festival of Houses and Gardens is one of Charleston’s best events. Welcome, Ashley!